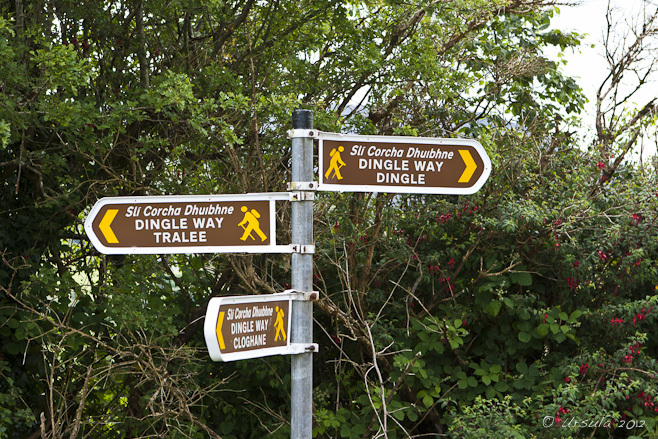 The Dingle Way goes right past us! 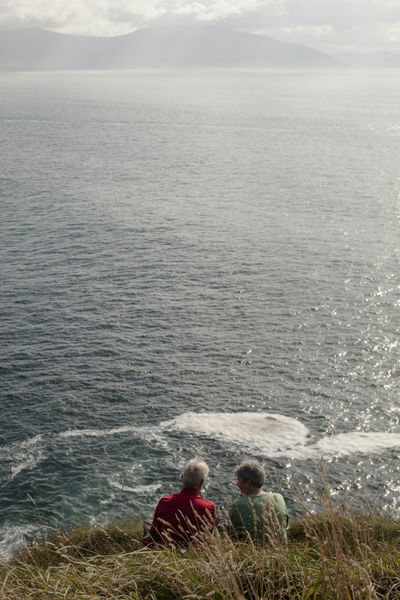 Want to experience a little bit of heaven? You’re in the right place! 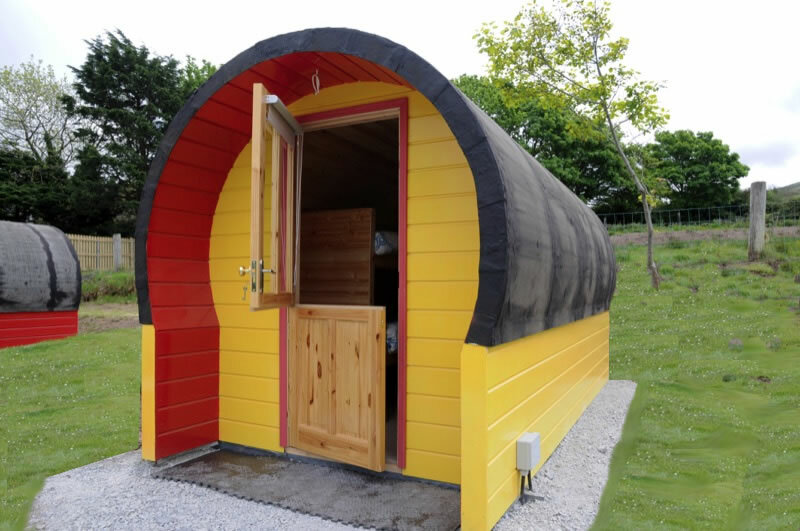 Camp is a small, super cute village on the foot of the Slieve Mish Mountains nestled on the Wild Atlantic Way While our beautiful PODS are only gorgeous, they pale in comparison to the vistas. 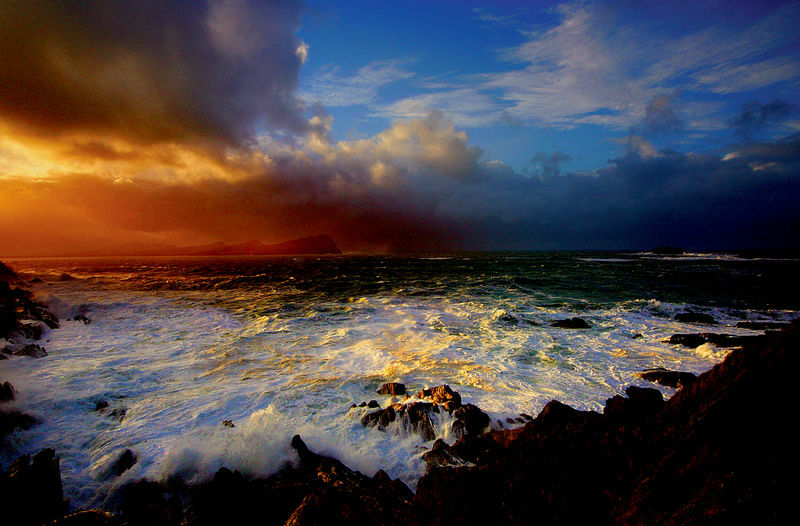 The Wild Atlantic waves, Brandon Mountains, Tralee Bay, The Dingle Way and Kerry Head are your playground for the duration of your stay. 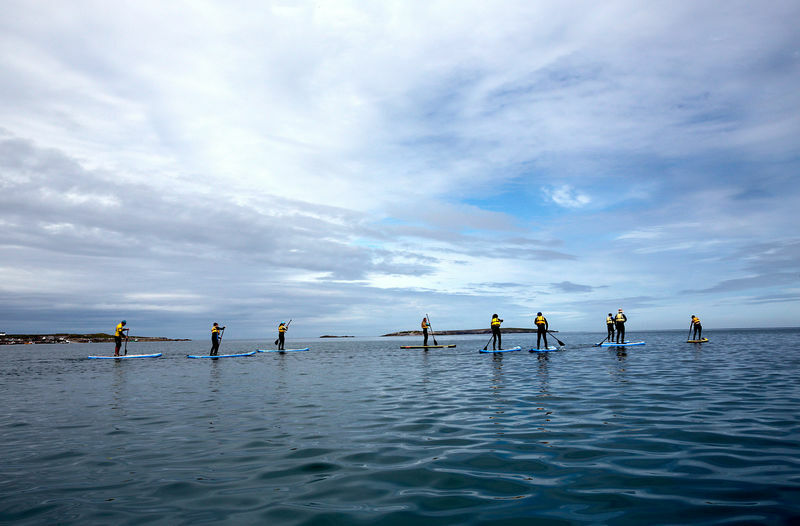 If you fancy town vibes, Camp is situated on the gateway to the Dingle Peninsula with Tralee only 10 miles to the east and Dingle Town only 20 miles to the west. Just enter the co-ordinates into the sat nav and enjoy the views 52°13′N 9°55′W There are so many things to see and do…but more about that later. Why not… we’re only fabulous!! But don’t take our word for it, here are the facts! Coach Field is on the “most beautiful place on earth”, the Dingle Peninsula. 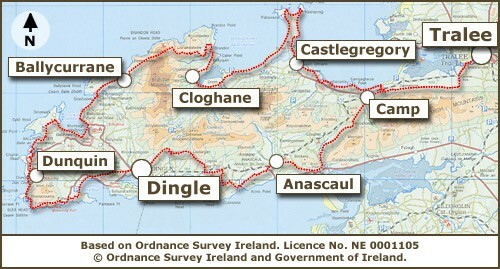 Tralee is only 10 miles to the east and Dingle Town only 20 miles to the west. Our pods are purpose built (2017) and have all you could ever wish for including lots of inspiration for toastiness, electricity and get this ….FREE WIFI. Camping with wifi, how very posh!! And with free Wifi you have the added bonus of showing off your amazing snaps to all your friends on Instagram. We are on The Dingle Way and The Kerry Camino, aka Walker’s paradise. We can provide you with bedding kits and breakfast hampers, so really all you need to do is bring yourself. We are family friendly with pods designed specifically for families and groups. 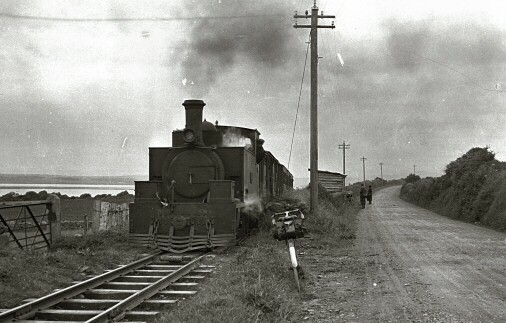 We are located bang on the Wild Atlantic Way. Lots and lots of beaches. And if you want to ‘live it up’ Ashe’s Pub and Restaurant is right next door.